We have been overwhelmed by your amazing fundraising ideas, photos, stories and donations this year! 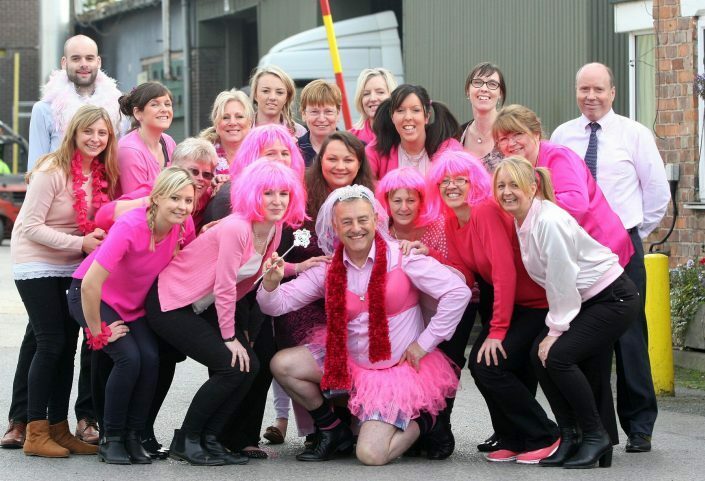 Take a look at our gallery to see some of you, our wonderful supporters wearing it pink. Thank you to everyone who sent in their photos, this is just a small selection.